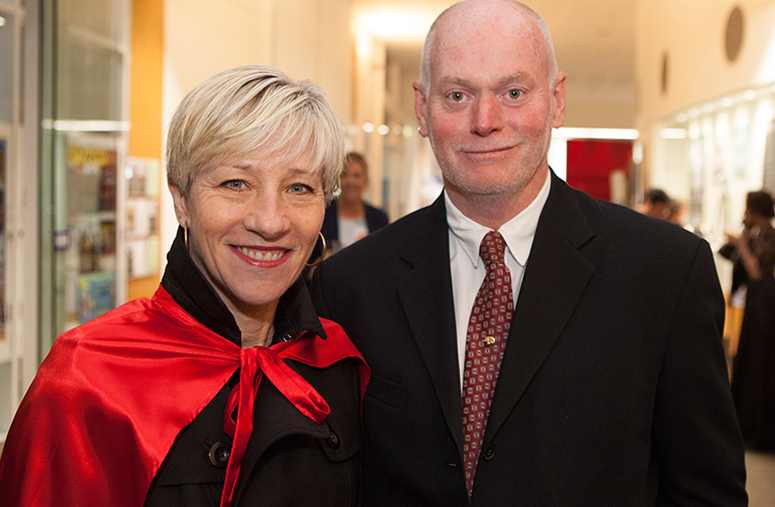 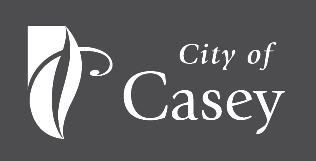 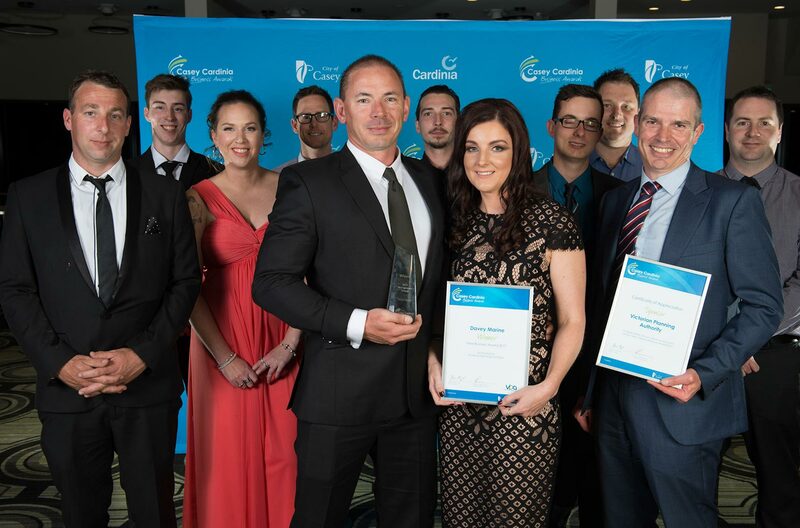 The Casey Cardinia Region is proud to present the 2019 Casey Cardinia Business Awards. 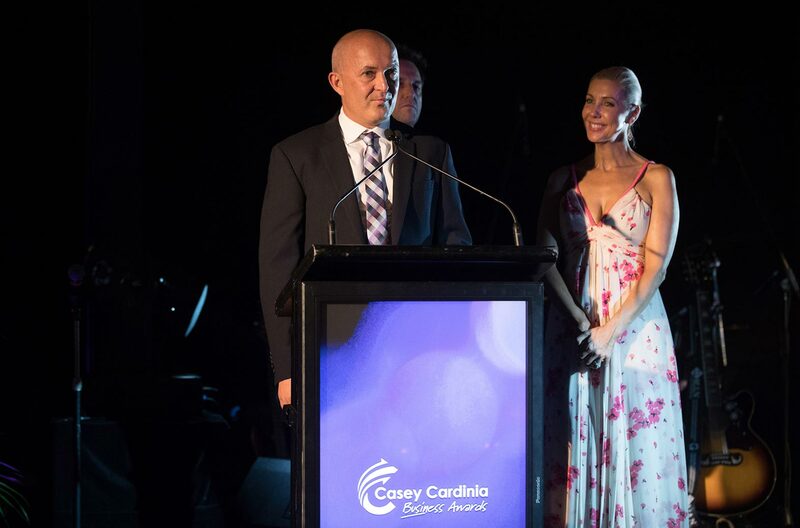 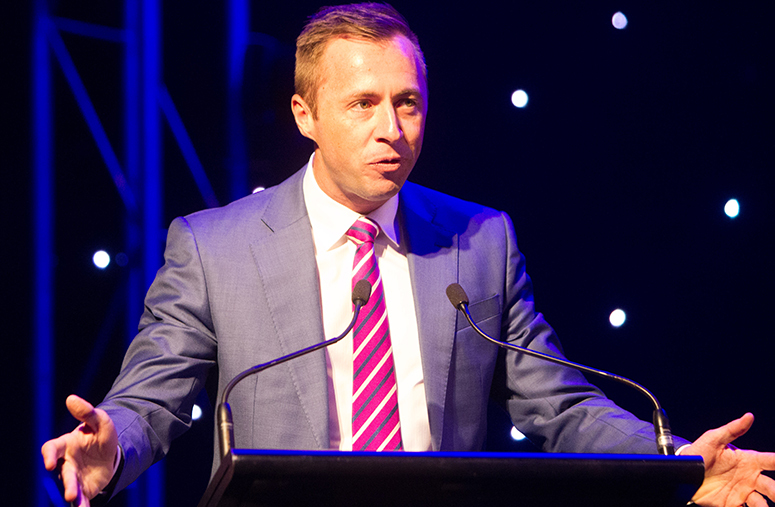 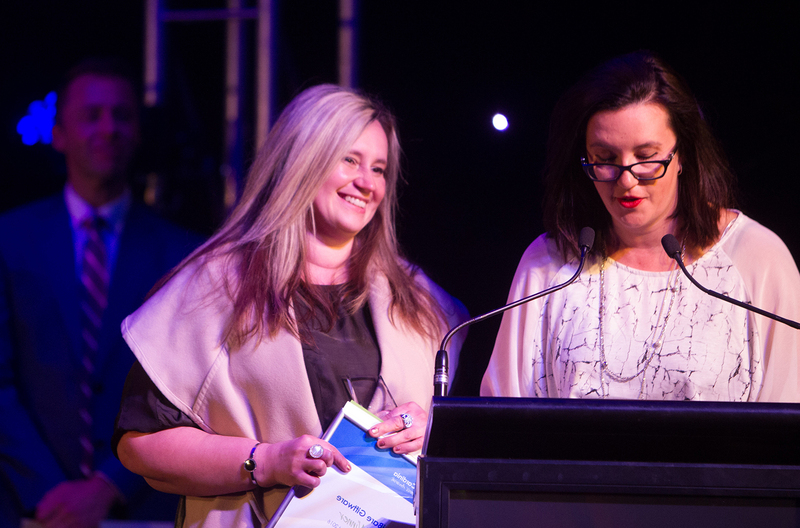 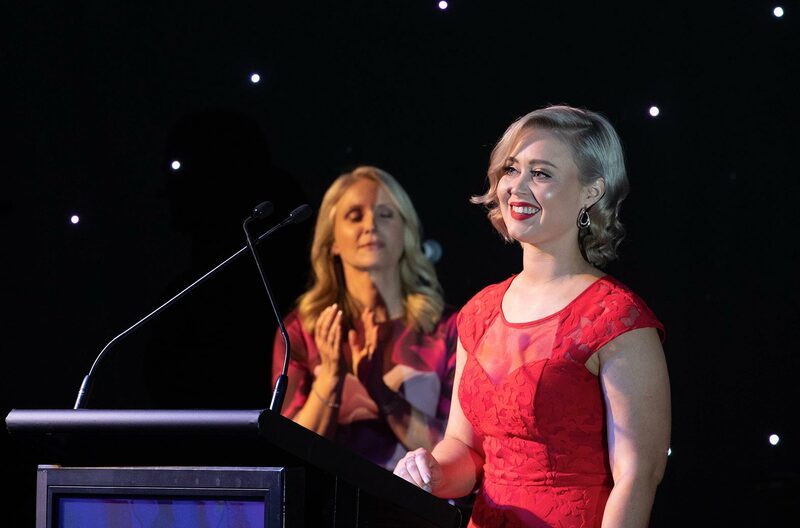 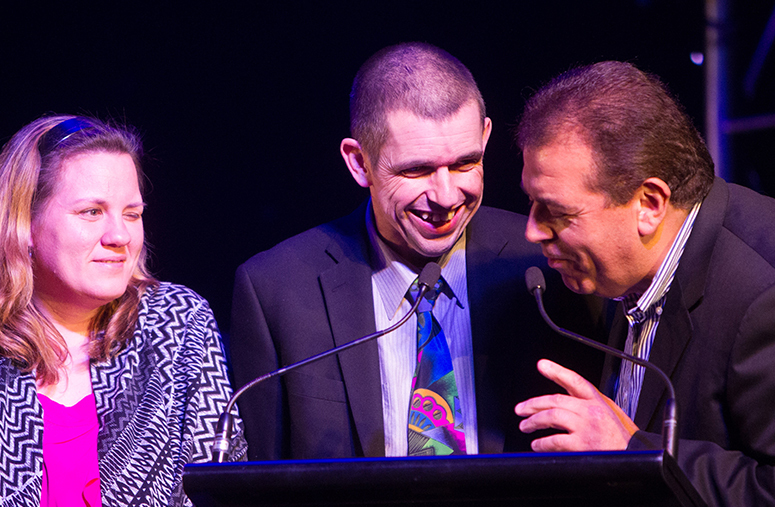 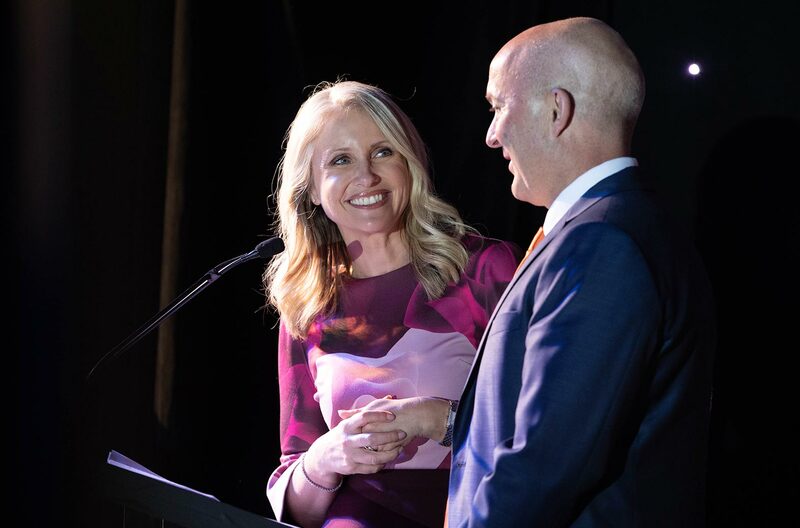 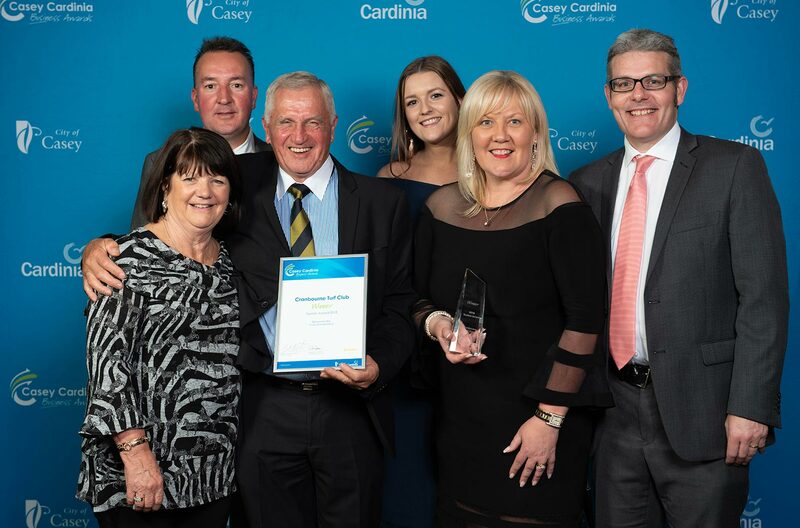 The Casey Cardinia Business Awards' Gala Dinner is an exciting evening offering a rare chance to recognise and celebrate some of the best businesses from across our diverse region. 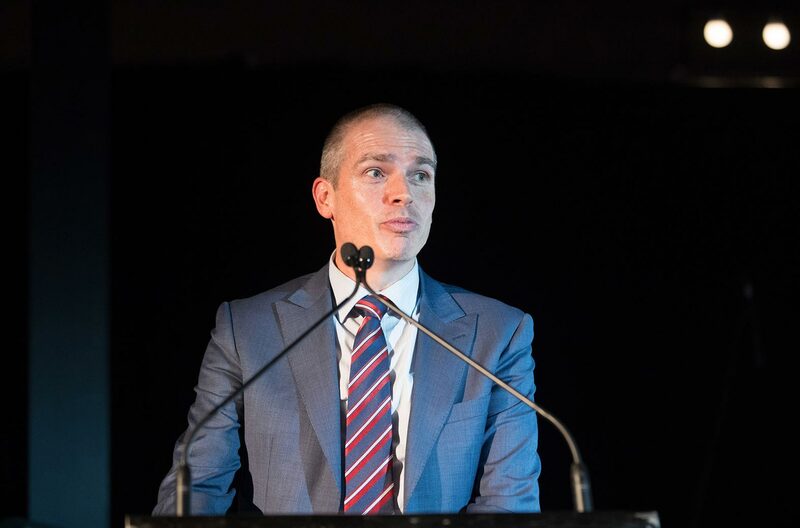 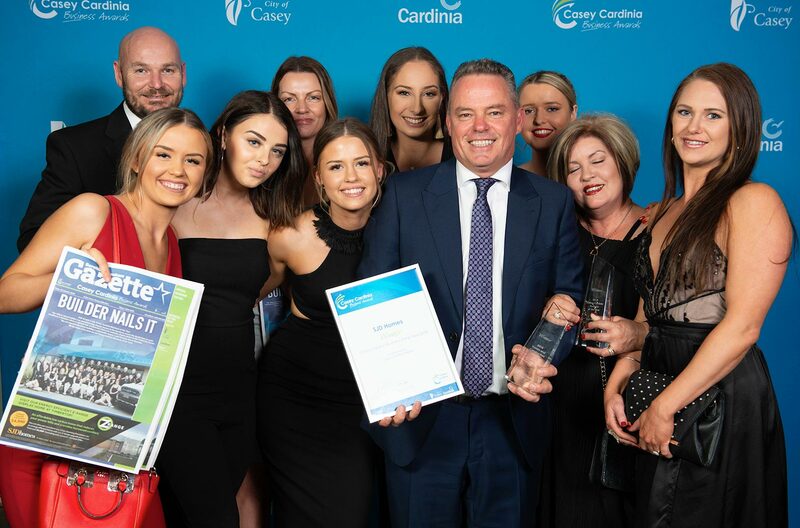 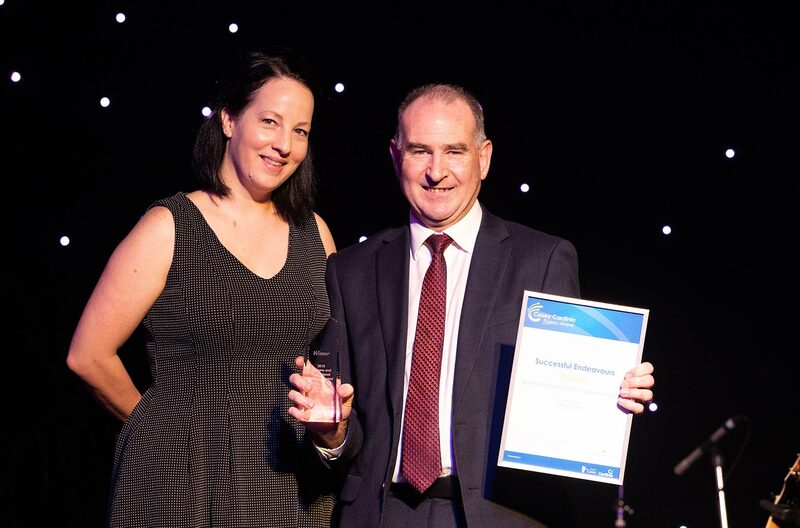 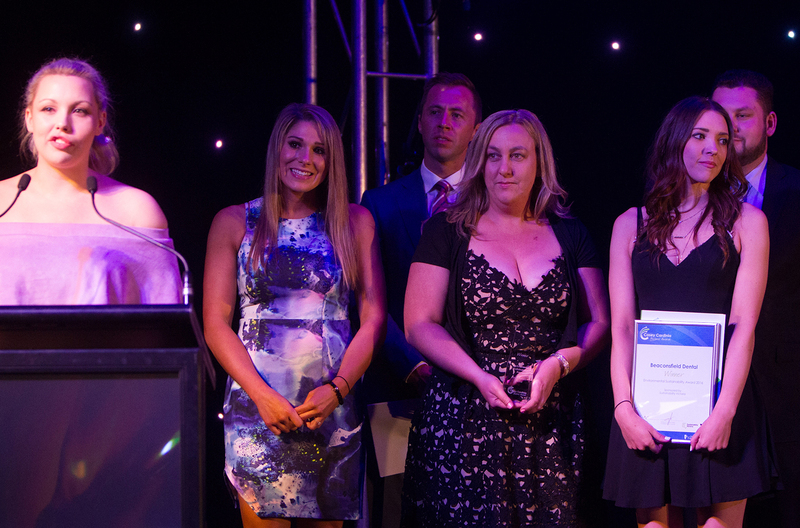 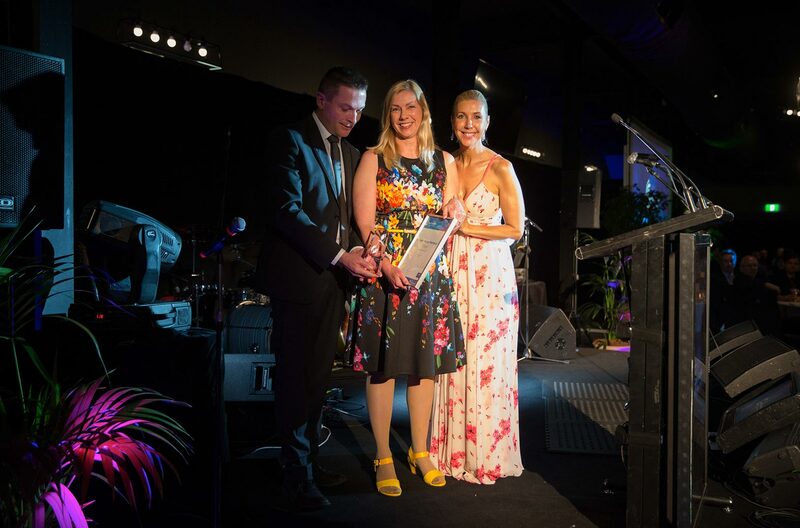 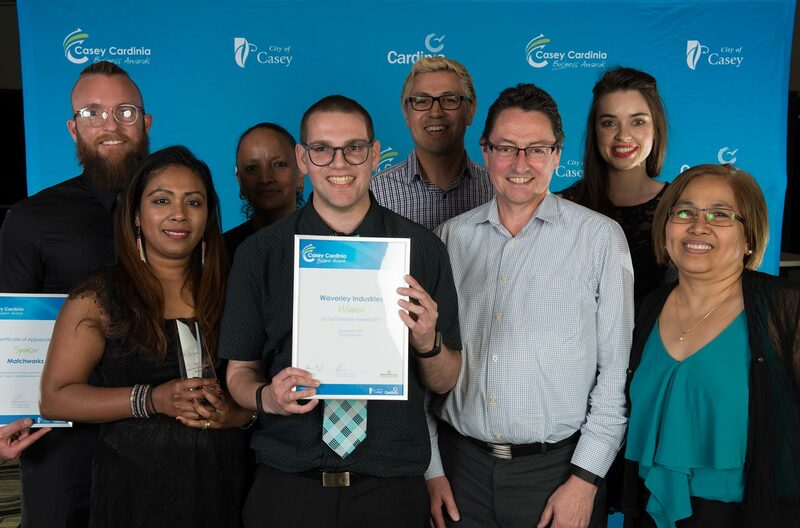 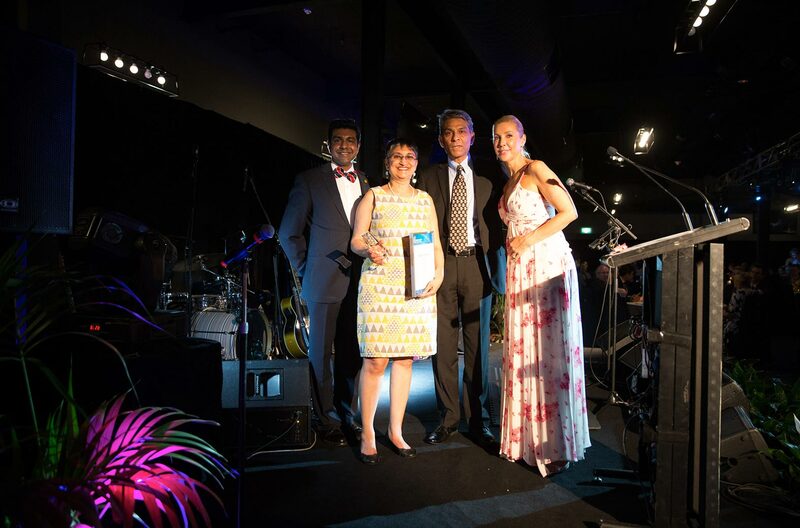 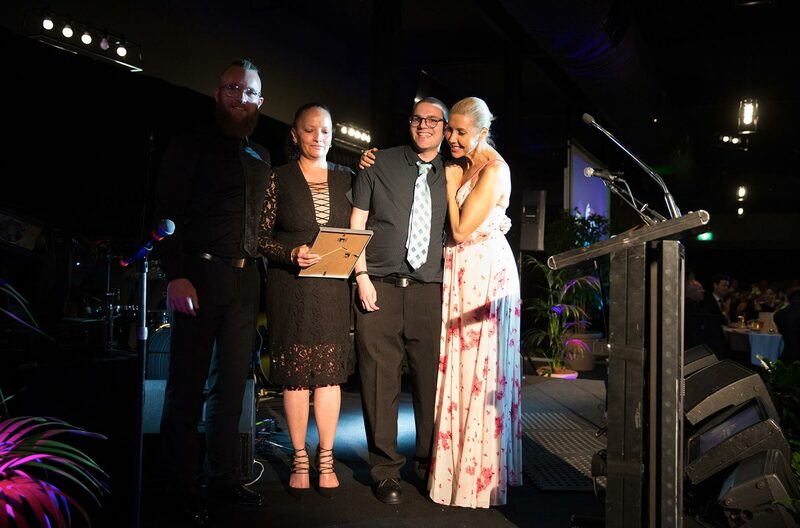 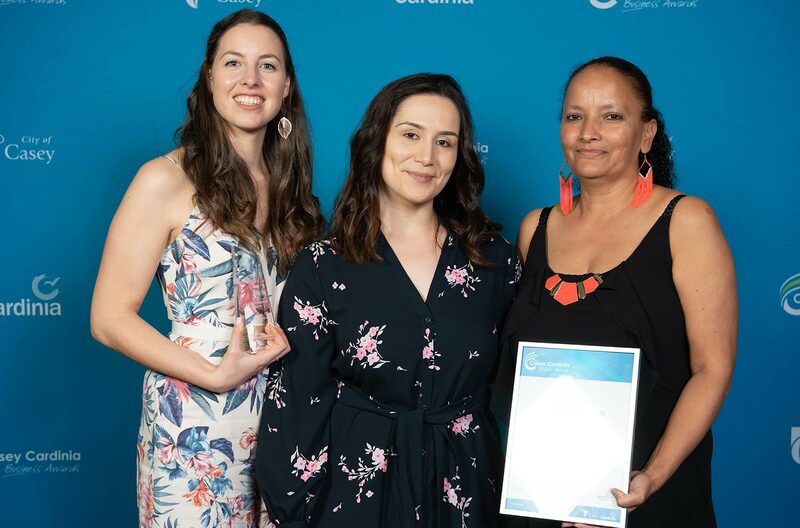 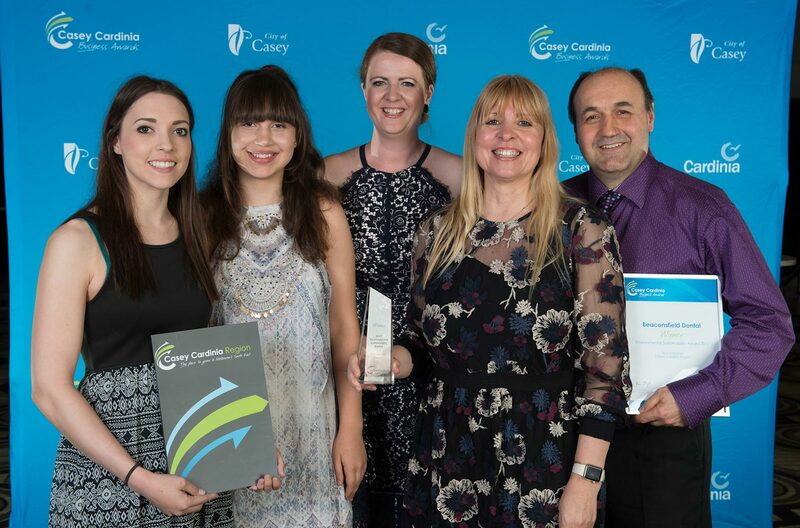 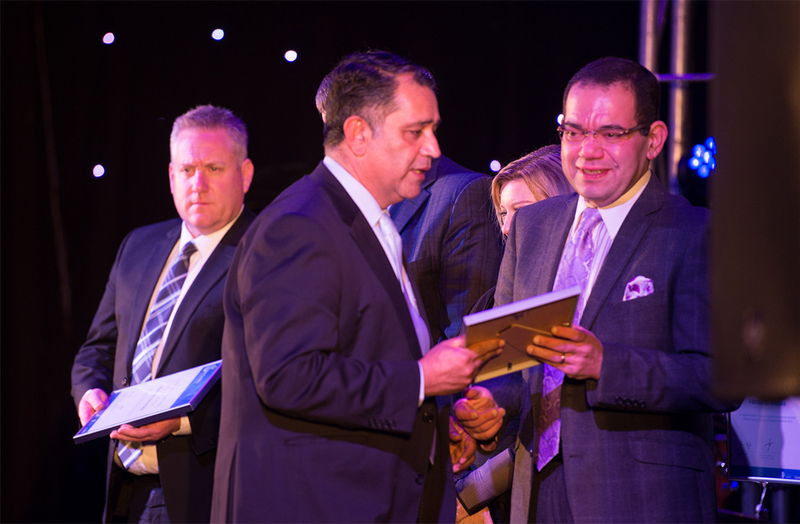 And with the presentation of winners in individual categories and the overall 2019 Casey Cardinia Business of the Year this is a not-to-be-missed event! 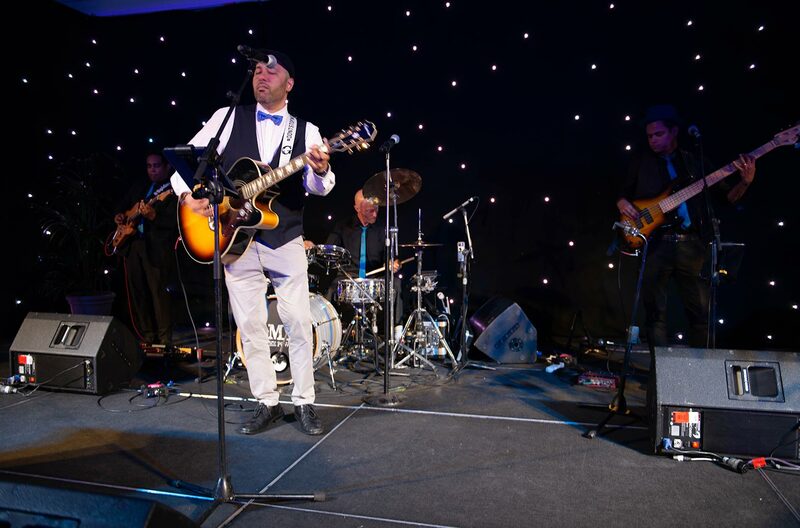 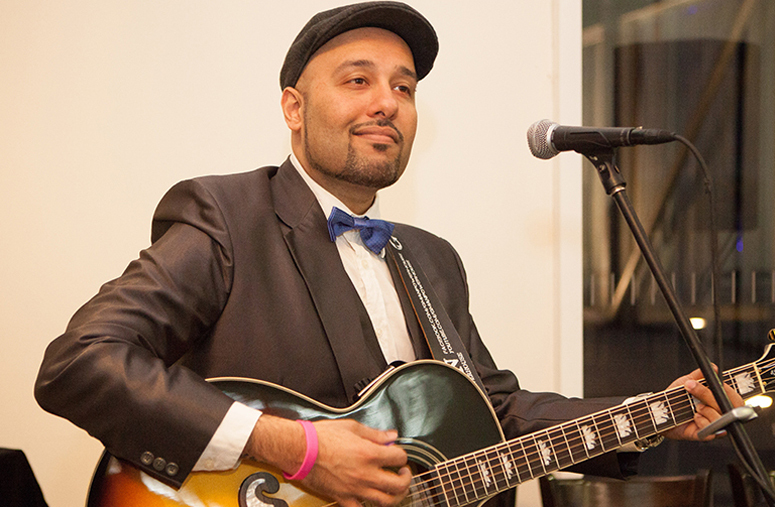 Guests enjoy pre-dinner drinks, a three course meal served with complimentary wines, beer and soft drink, as well as entertainment and networking throughout the evening. 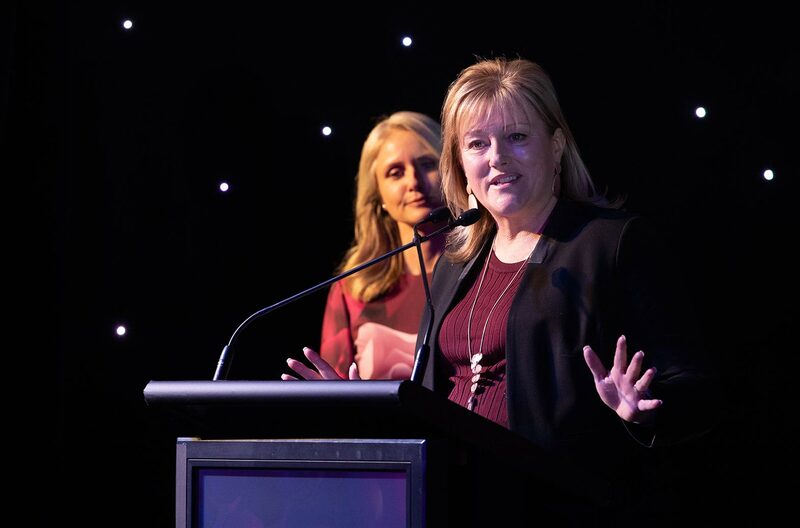 This year's Gala Dinner will be held on Friday 18 October 2019, with an announcement of the winners released shortly thereafter.